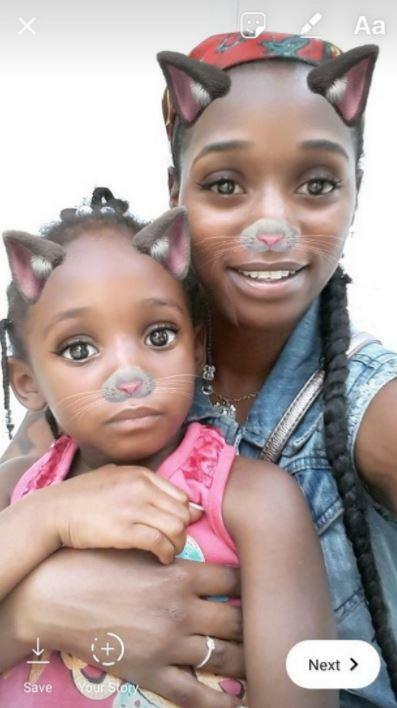 Horrified onlookers watched as a Florida mum allegedly hurled her four year-old daughter from a bridge into a river to her death. Police in Tampa have since charged Shakayla Denson, 26, with first-degree felony murder and aggravated child abuse. 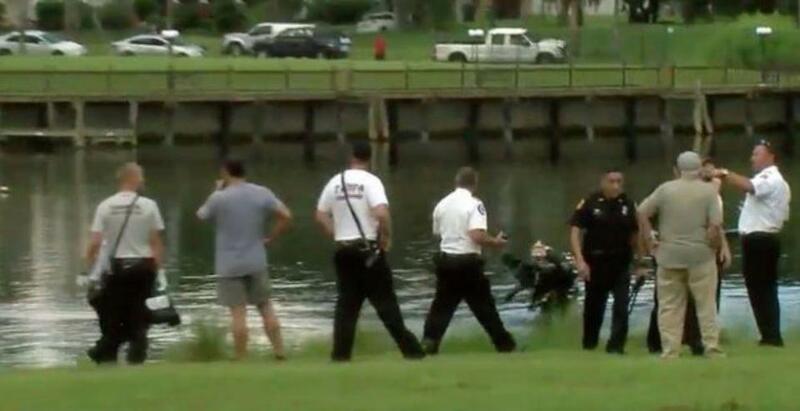 Divers searched the Hillsborough River for hours on Thursday in search of the four year-old’s body. Je’Hyrah Daniels’ body was eventually pulled out at around 4.30pm local time. She was found unconscious and taken to nearby St Joseph’s Hospital. Despite emergency personnel’s best attempts to resuscitate her, she was pronounced dead at the hospital. Shakayla Denson was reportedly seen walking nearby when she was taken into custody, according to Tampa Bay police. She had allegedly stolen a grey Nissan Altima from a local car repair garage before killing her daughter. She was also charged with Grand Theft Auto. As it stands, the motive of the murder is unclear. 0 Response to "Woman Throws Her 4-Year-Old Baby From A Bridge Into A River (Photos)"